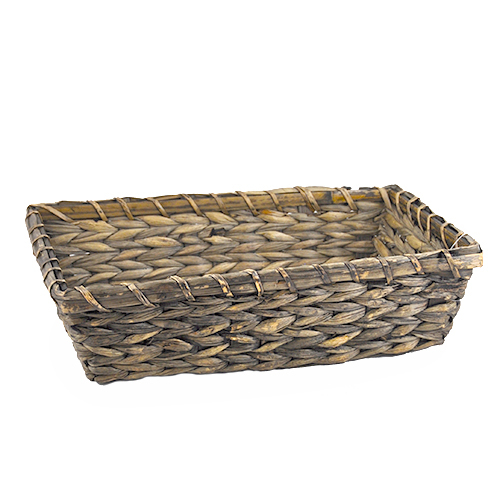 Rectangular Sea Grass Bamboo Tray - Medium The Lucky Clover Trading Co.
Great service, great packing, great timing, great product...love this vendor. 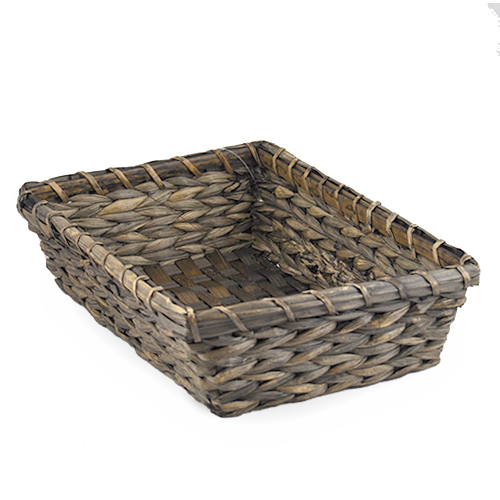 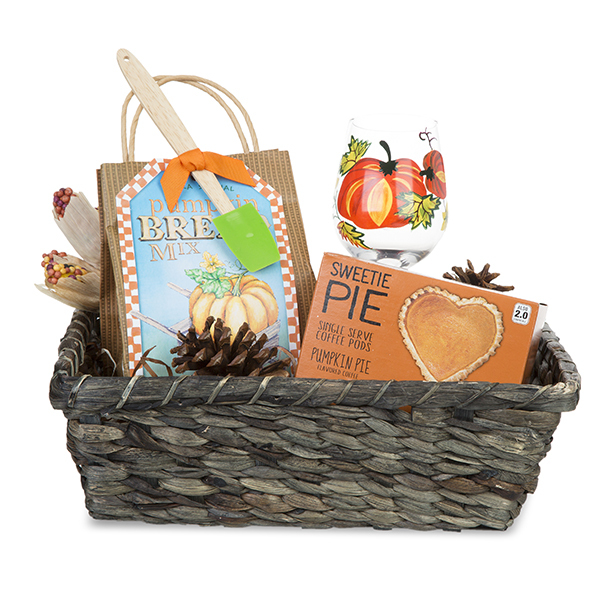 Nice price for this size basket. 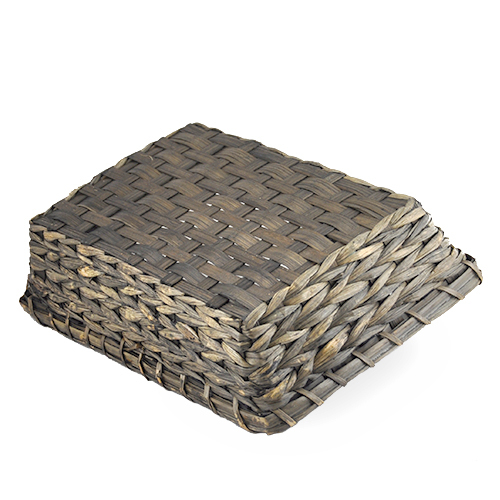 They can be used in so many ways and because of their sturdiness we'll have these for years!